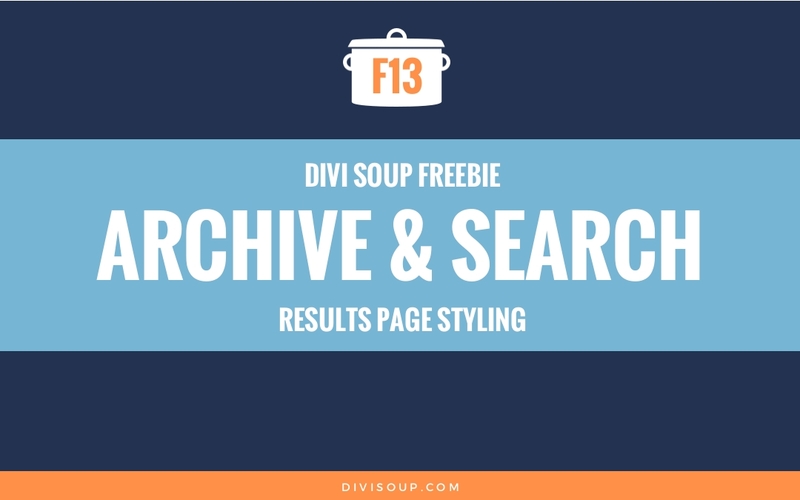 Archive & Search Results Page Styling Free Divi Layout. i integrated your layout on one website and i used shortcodes to integrate yoast breadcrumbs and monarch sharing in pages and articles. My problem is these elements are shown in the content results at the begining of the text. How can i prevent this please ? 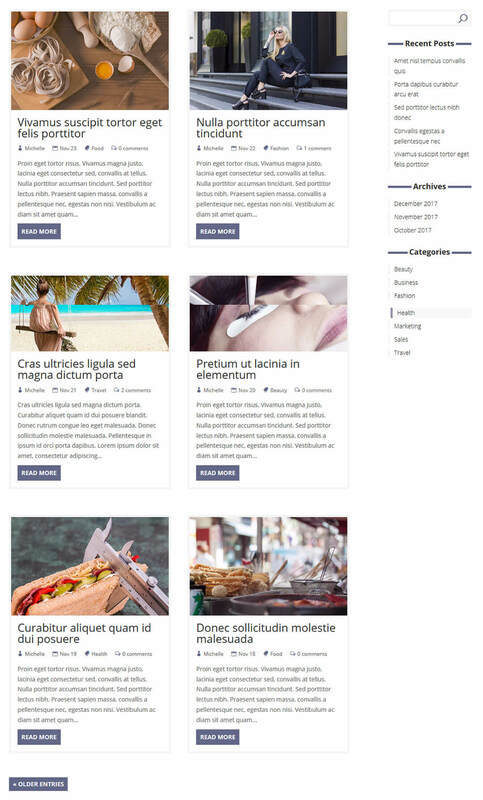 If you want to use Divi for category/archive pages, you would not use this layout as it does not use Divi – neither does the corresponding post layout. We generally don’t recommend using any theme builder for blog posts since it isn’t really necessary. Subcategories display in the category archive – that’s default to WordPress. If you want to use Divi to build those pages, you can just select your categories and subcategories from the Blog Module by checking the ones you want to be displayed on the page. Thanks for the tutorial. 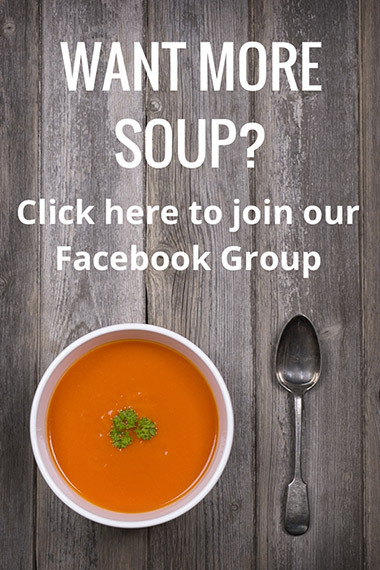 Quick question: how can I add a page header to the category pages? 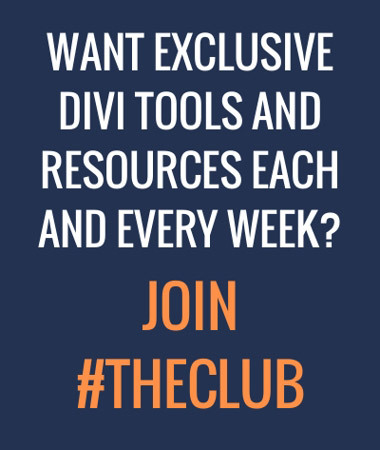 Signed up for newsletter, went through all the links and resources but still can’t find any links to the solution on offer? Thank you for the layout! I have a question, is there a way to apply it to a single project_category archive page only? I was trying to rename archive.php to archive-my-category-slug.php but it doesn’t appear to be working. This single category still displays the same, general template, not the updated one. The last option would be to build archive page manually and redirect from this one :). Any other ideas? Thank you so much! I’ll do that, appreciate your help! You guys are great! Ah yes, plugins can render strange results! This is awesome! Got it set up and it looks phenomenal. 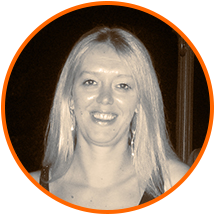 Currently working on getting it to work on a custom Divi page with blog posts on it. There’s probably something simple I’m missing. I’ll keep working on it, but post here just in case you happen to see it.